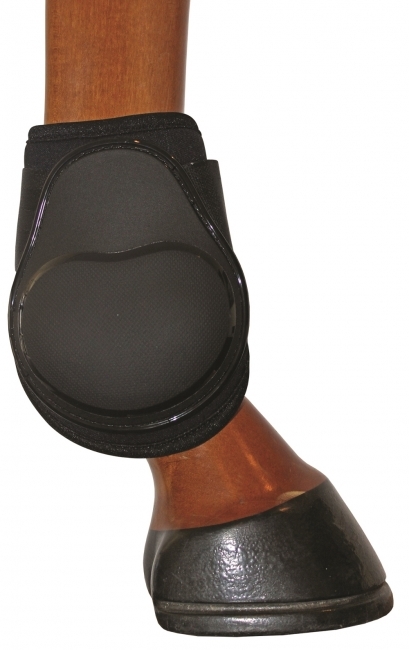 Designed with an innovative, shock absorbing air cushion for maximum flexor tendon impact protection, these anatomically shaped boots are lightweight, comfortable and sit perfectly positioned on the horse?s leg. The boots do not absorb water, are durable, easy to clean and quick to dry. They can be manufactured in a range of attractive colours and are ideal for show or everyday use.